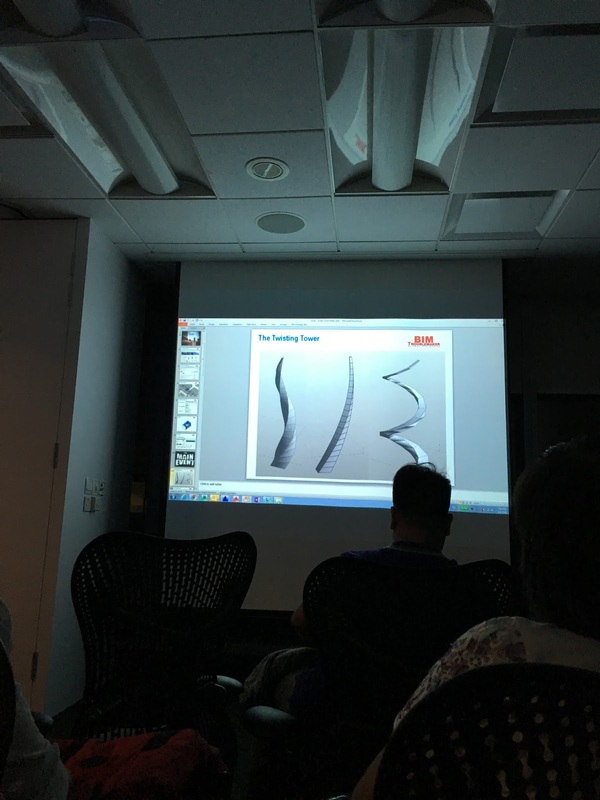 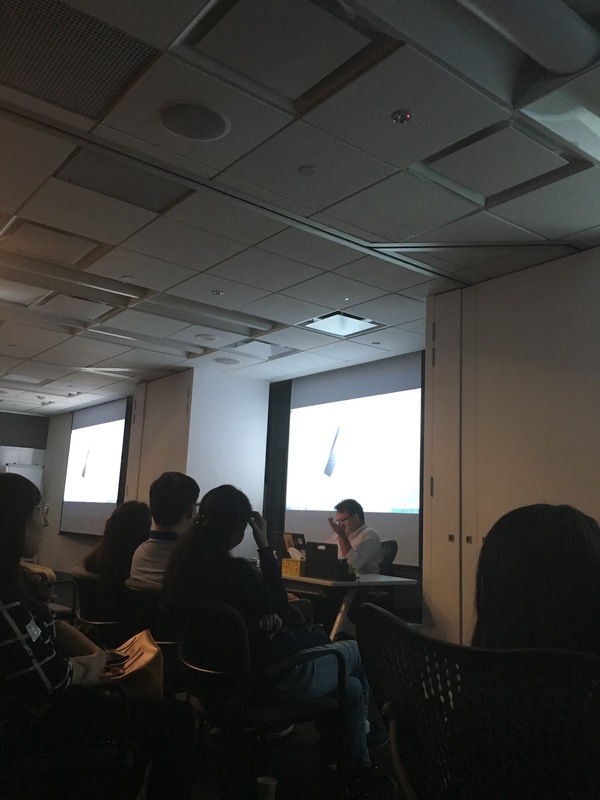 Last Tuesday, 5 April 2016, (SINRUG) Singapore Revit User Group has organized an event to share the method of modeling a parametric tower. 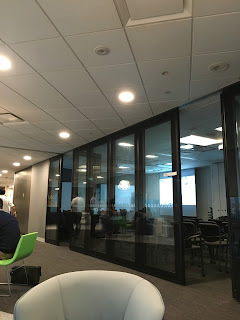 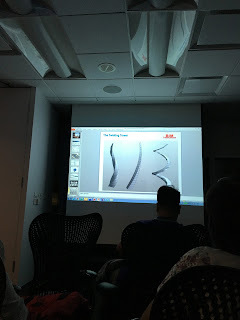 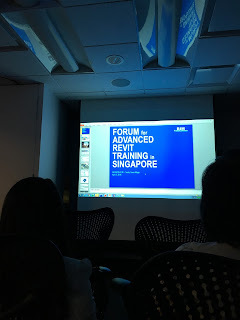 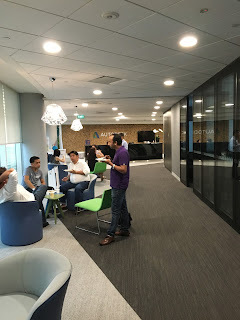 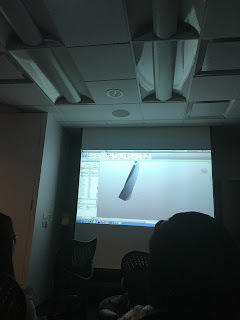 It was held at Singapore Autodesk Office. 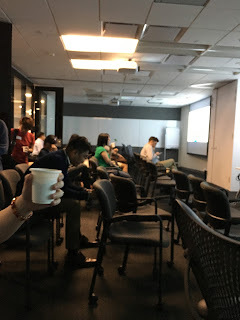 The crowd of the night was about 80 peoples. One of the perks of being there for the conference is to help yourself with a cup of good coffee from the coffee machine and get ready for the talk.